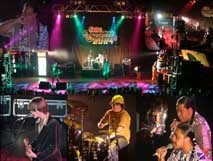 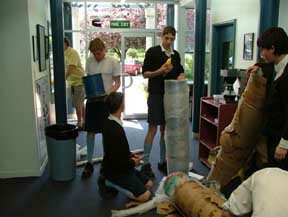 Good things are happening in Christchurch, New Zealand ! 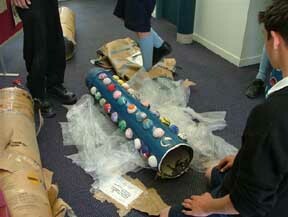 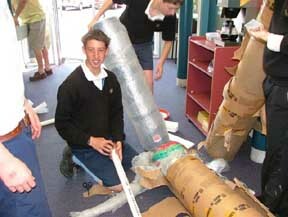 The Citizen School Ball Pipe arrives and is unwrapped. 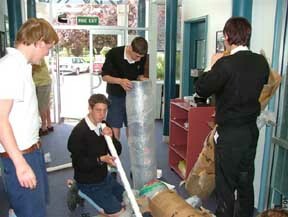 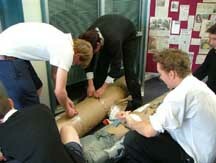 Here are the first photos showing the unwrapping of the Citizen School Ball Pipe when it was received at Shirley Boys' High School.